The end of the year is nigh and possibly Proper Course - the literal "Granddaddy" of sailing bloggers - is readying his list of the 2006 top ten sailing blogs. 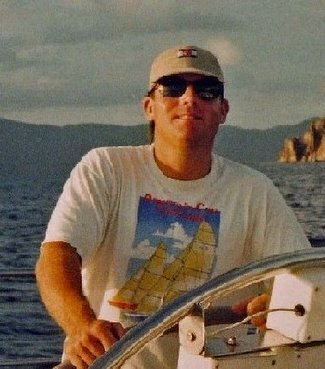 I was privileged to make the 2005 list but now...almost two years (and 600 plus posts) after I began writing about sailing under the "Sailing Culture for Voyagers, Zealots, Poets and Populists" tagline, new voices are popping up nearly every week. This obviously means that competition for readers is increasingly fierce…though hopefully their numbers are growing as well. But I hardly begrudge the competition. I've no advertising to sell and recieve nothing other than the satisfaction of writing about my passion for sailing, connecting with a like-minded community & having the chance to contribute. So while I hope I make the "Top Ten" cut this year, no hard feelings if I'm crowded out. It's been extremely satisfying to watch the whitespace fill in and to realize that together we make a strong and viable alternative to more traditional sailing media. As we close out 2006 I think that this collective accomplishment is something to recognize. I can't wait to see what happens in 2007! Congrats on making the cut. 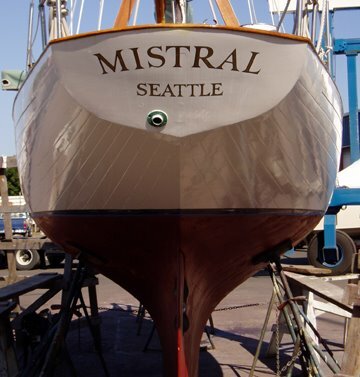 I'm particularly interested in blogs that lean towards wooden and hand-crafted boats. Can you make any recommendations?